When you contact Arthur Thomas Carpet Cleaning for all of your carpet, upholstery, and tile cleaning needs, you’re doing more than just hiring a company. You are making an investment in the quality of your home’s interior. 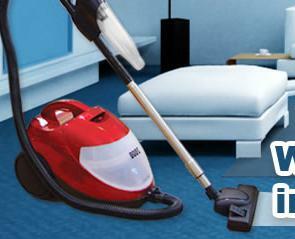 Keeping carpet and upholstery clean is the key to getting the most from your investment. That’s why we provide top of the line cleaning services to each and every one of our customers, throughout the Alameda, California area. In addition to providing a wide variety of area rug cleaning services and wall to wall carpet cleaning services, including both carpet steam cleaning and dry carpet cleaning, our team can tackle some of the most difficult problems facing you, including water damage restoration, flood restoration, pet stains and odor removal, and difficult to clean food and drink stains. All of these problems are part of your everyday life – but who has time to deal with all of them? Arthur Thomas Carpet Cleaning to the rescue! Our job here at Arthur Thomas Carpet Cleaning is to provide our services professionally, to help ensure your peace of mind. You can trust that your carpets are in competent and capable hands when you trust Arthur Thomas Carpet Cleaning. Our service goes far beyond simple cleaning – we make sure that your entire experience with us is an enjoyable and beneficial one. We use the latest in equipment and techniques to completely clean your carpets and upholstery and leave them looking new. No more covering up stains and odors! Remove them by calling Arthur Thomas Carpet Cleaning, letting us supply you with carpet cleaning services that will make your carpets clean, free of dirt, and as colorful as new. Most of us simply do not have the equipment to pull off a do it yourself carpet cleaning that matches up to the professionals. Even with all the knowledge in the world, the lack of equipment and experience means the results will not be as good. When you hire the professionals at Arthur Thomas Carpet Cleaning to do the cleaning for you, they will take care of every aspect of the cleaning process. Your carpet is in good hands with Arthur Thomas Carpet Cleaning. Let our seasoned professional carpet cleaning experts come to your home or office, and do what they do best. They will get the job done efficiently, and to your complete satisfaction, every time. 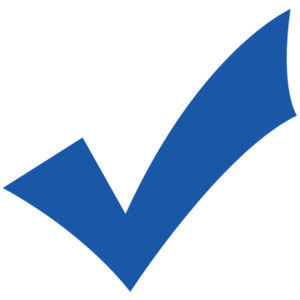 You will be delighted with the results, and pleased by our courteous, individualized service. Your needs come first when you trust Arthur Thomas Carpet Cleaning! We all have our priorities, of course. Do you really want to spend time scrubbing your stained carpet or mattress when you could be spending time with your family, job, or hobby? 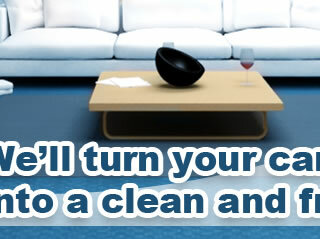 Let the best carpet cleaners in the Centennial area tackle your problem for you. We’re equipped with powerful cleaning products to beautify and sanitize your carpet, area rugs, and furniture. Whether you’re challenged by a single stain, or need wall to wall steam cleaning, Arthur Thomas Carpet Cleaning is able to meet your needs. Whether you have one unsightly stain on an area rug that you need cleaned, or an entire houseful of wall to wall carpeting, Arthur Thomas Carpet Cleaning can tailor all of our services to fit your exact needs. Call us today! We’ll make all your carpet cleaning concerns a thing of the past! Copyright © 2015. Arthur Thomas Carpet Cleaning. All Rights Reserved.